The CABINET Interior Design was established 1996 in Bangkok by Mr. Janeric Hogane and Mrs.Apinya Hogane. With a clear focus on trust, quality and service, the company quickly built a solid reputation as a trustworthy provider of turnkey interior design and build services for both the commercial and residential market. Soon thereafter the company expanded with a small branch office and showroom in Hua Hin, targeting the rapidly growing property sector there. Today, the Hua Hin branch has grown into an impressive 1,300 square meter showroom with its own in-house design, installation and construction departments, as well as a large furniture production facility nearby. The clients are a mix of private home-owners, property developers, general businesses, hotels and restaurants. 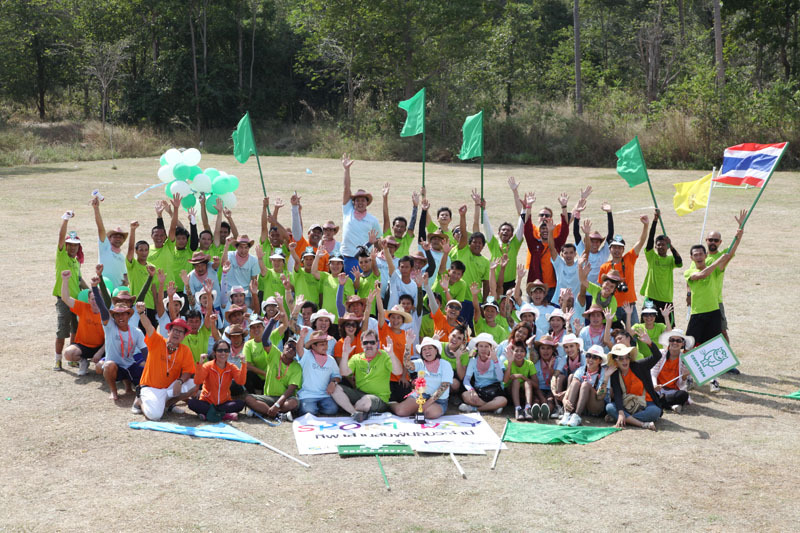 Our more than 100 employees are proud to have contributed to the successful implementation of over 5,000 interior design projects in Bangkok, Hua Hin, Rayong and elsewhere.